Can I just tell you how absolutely OBSESSED I am with my newest handbag? I am so obsessed AND impressed that I've decided to do a full review of this bag and the brand as a whole. 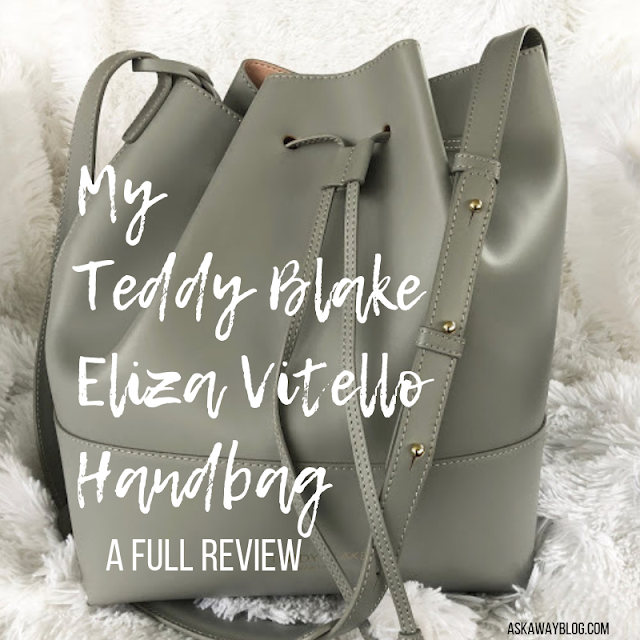 So this is the Eliza Vitello 12" Bag from Teddy Blake. Who is Teddy Blake? Teddy Blake is a brand of luxury handbags that have been handmade in Italy since 1958. They keep up with the reputation of Italian products with high quality construction, attention to detail, great design, and the perfect shape and durability. All of this can give you your perfect handbag! And if you take care of a Teddy Blake bag properly, it should last a very long time! Now it's time to see my Teddy Blake bag up close and personal from the moment I took her out of the box. Here's my official Teddy Blake Eliza Vitello Bag review! Keeping your home clean will keep your family healthy by removing dust and allergens from their environment. Here are six areas in your home that are likely to get missed when you go on a deep-cleaning spree. 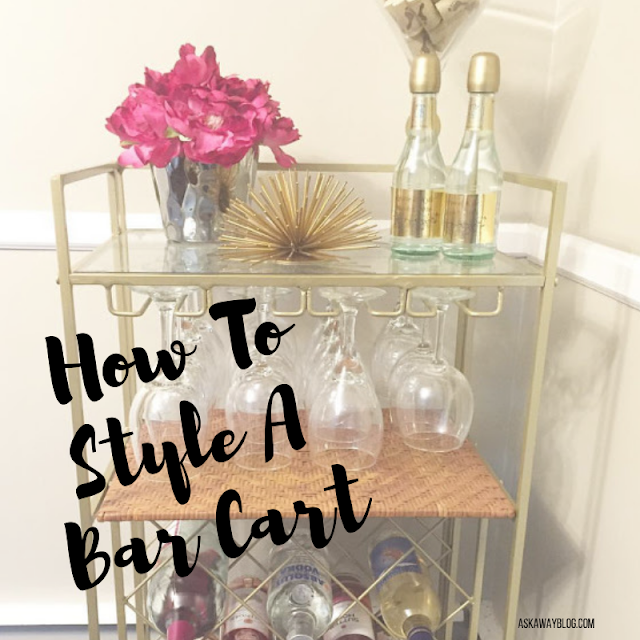 Whether it's a bar cart or a wine rack, either one can be a great decorative accent in your home while serving double duty as a practical solution for alcohol storage. Plus bar carts with wheels can easily be moved into the room you're entertaining in. 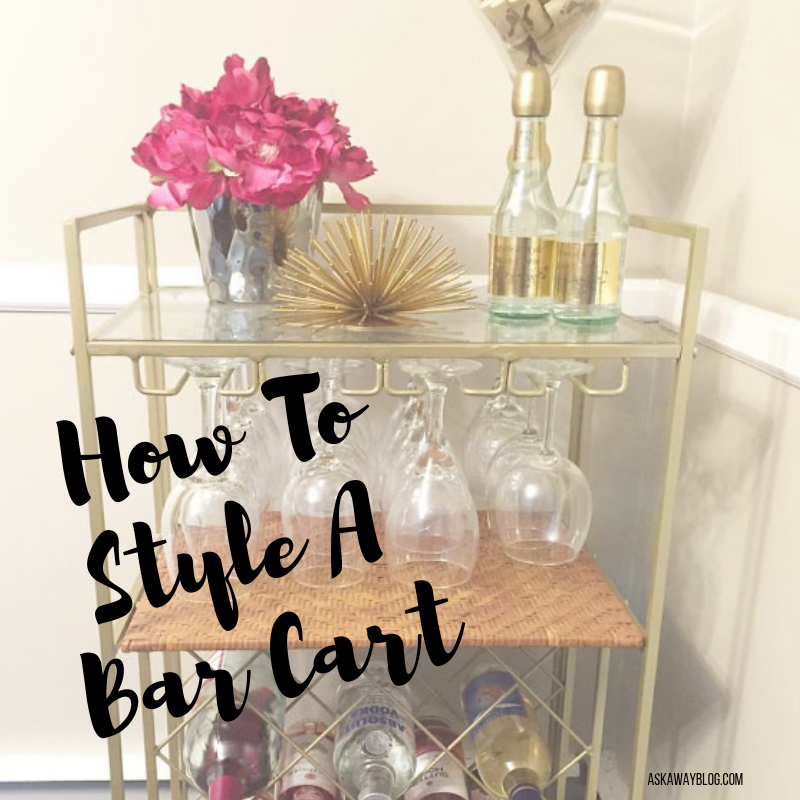 But have you ever seen those perfectly styled bar carts on Instagram? Well, you can do that too! You may have seen others talking about a No Spend Month so today I'm going to explain to you what it is and how you can successfully commit to your own No Spend month. 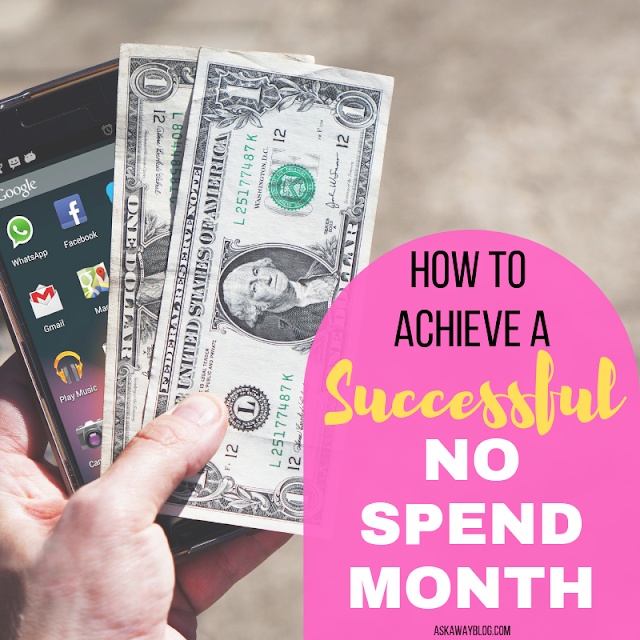 Basically a No Spend Month is when you commit to only shopping for the essentials you need without any recreational or extra spending. This means your gas, groceries, medications, and anything else that's a basic essential need that you budget for each month. This also means no eating at restaurants, no shopping for clothing, no impulse buys, and no fun purchases. So how exactly do you do this successfully? Well...read on. If you feel like you don't have enough space in your home or need a room of your own, consider converting your garage. Garages are no longer for just parking cars. They can double as a workshop or storage area, or they can be turned into something else completely. If you're willing to park your car in the driveway instead, your garage can function as just about anything you desire. 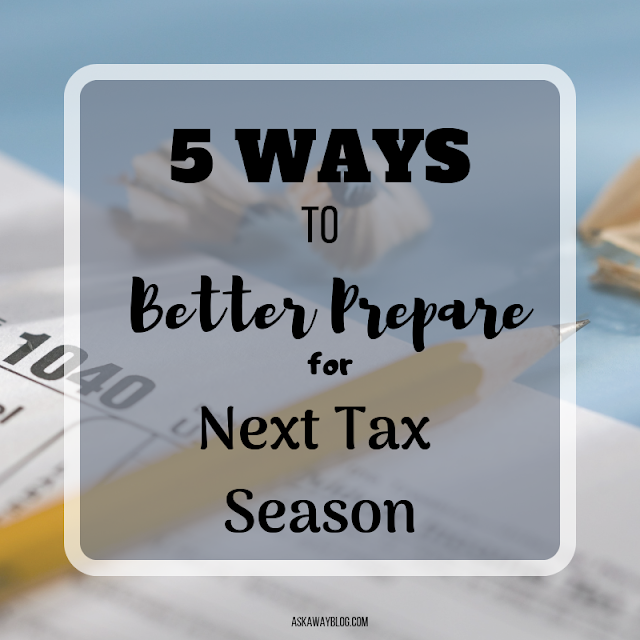 Here are some ideas to get your started. 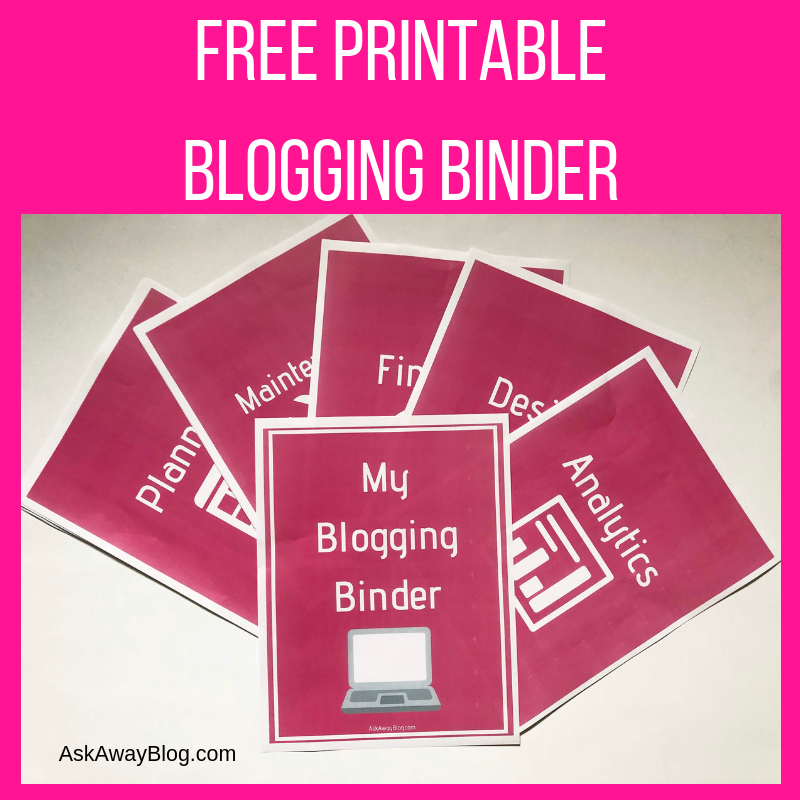 I have so many exciting finds for you today. But first let me explain this windy day when I took these photos. As if it's not already difficult to set up a tripod in a spot in my backyard that gets ideal lighting, I had to also battle the winds. It was so bad I literally almost lost my tripod to the wind. But I did my best. Anyways, I can't wait to show off this outfit! It's finally here! The weather is warm, the sun is out, the grass is turning green, and everyone's getting together for food, drinks, and fun. There's nothing I love more than grilling out on the patio with friends but there was a time when I couldn't do that because I had a terrible grill. 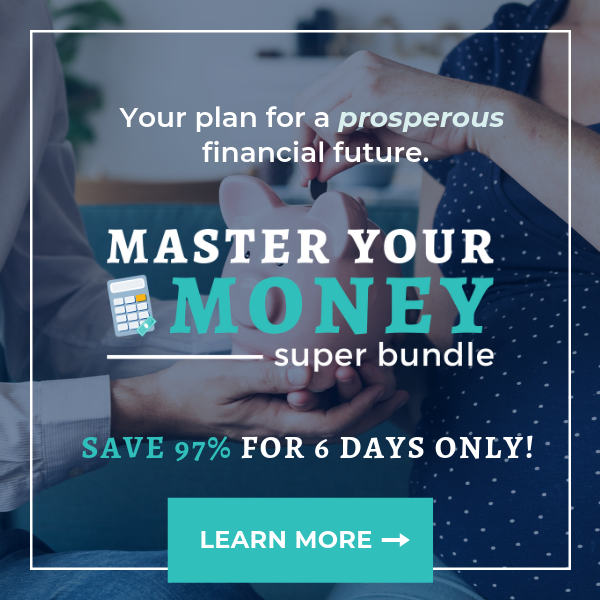 As someone who blogs about personal finance quite often, I notice many people always want to purchase whatever costs the least amount of money. 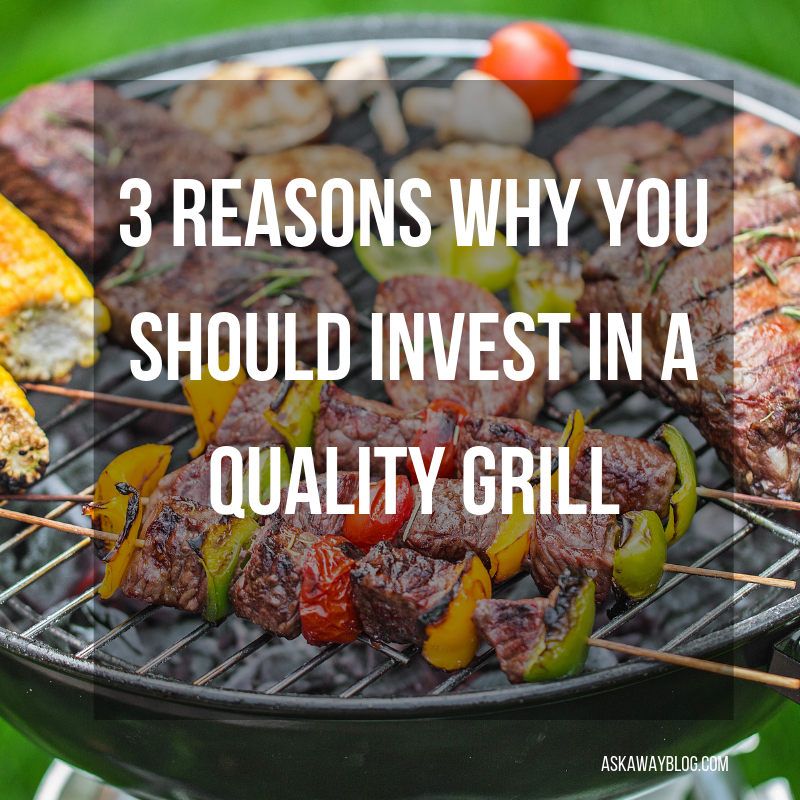 But I always remind those people that there are some things in life you need to make a smart investment on and a grill is one of those things. Here are 3 big reasons you should invest in a quality grill. Many people spend a significant amount of time and energy running around looking for the perfect house or apartment, and have a great thrill when they are handed the keys. 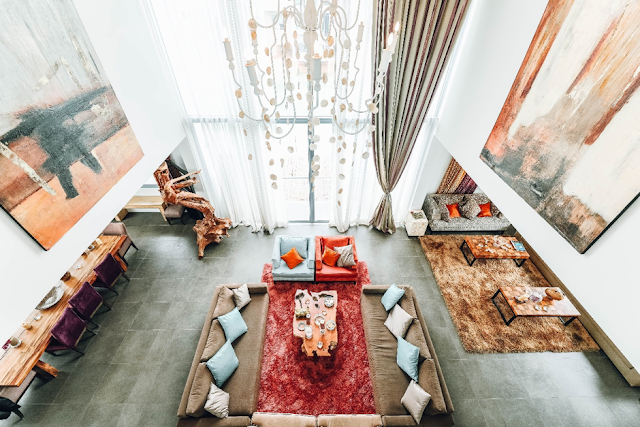 Walking into the new home is when many realise that the place looks a little empty, and realisation strikes home that there is much shopping to be done, which can be very time consuming indeed. 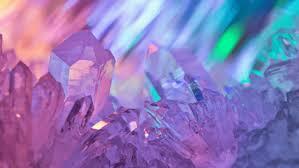 Crystals are viewed in a controversial light and have been for quite some time. If you run a query for crystals, you will find many uses for these beautiful stones. While scientists claim to have not seen any existing healing properties, this does not necessarily eliminate the possibility of effects. 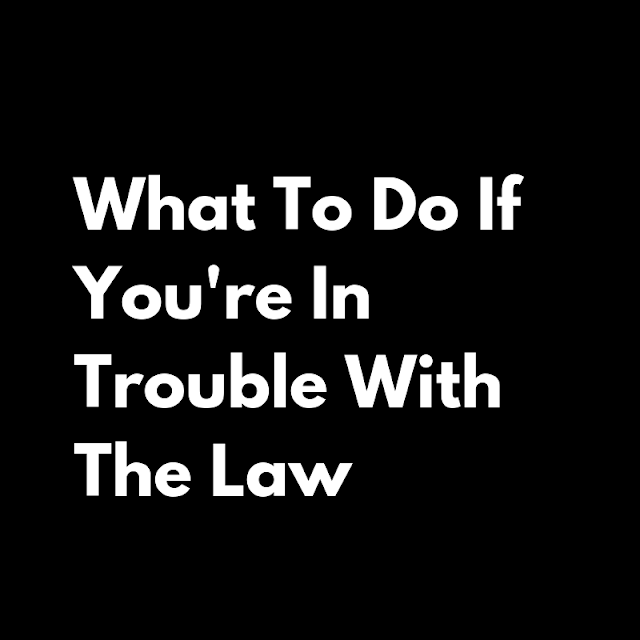 When seeking alternative means of re-balancing oneself, you should use your best judgment. For example, there are many organic supplements which provide value but have not passed specific tests. Depending on your openness to experience; healing crystal stones can add value to your life. People always ask me what my clothing style is, and honestly...I really don't know. I wear whatever I want and whatever I can feel comfortable in. Of course leggings and a built-in bra cami aren't appropriate for going out in public, so I do my best to find comfortable clothing but adding fun patterns and prints in order to keep it stylish. Today I'm sharing one of my favorite outfits that makes me feel good and (in my opinion) look good. When it comes to knowing how to get on a budget, one of the most important aspects is the idea of cash spending. This is because a cash spending system allows you to control our money more since it's in a physical form. 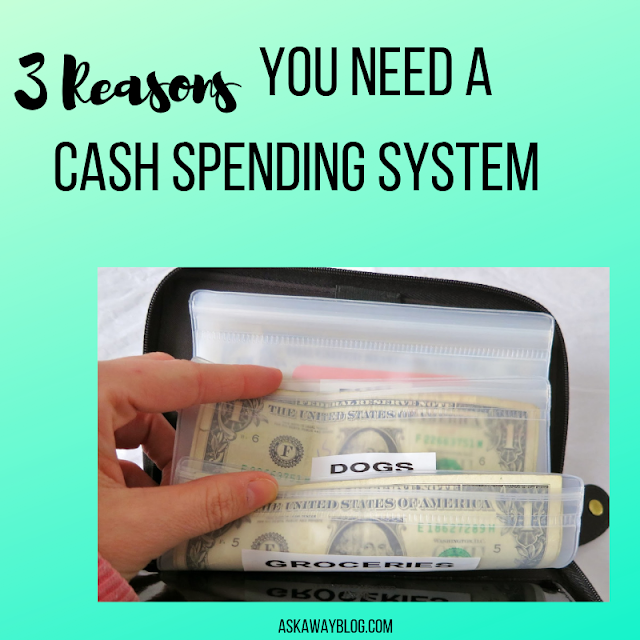 Some people don't feel like dealing with cash but yet they still struggle with their finances. So if you need some more convincing, here are 3 good reasons you NEED a cash spending system. Gardening is an AMAZING way to enrich your life and you can do it in your own backyard! 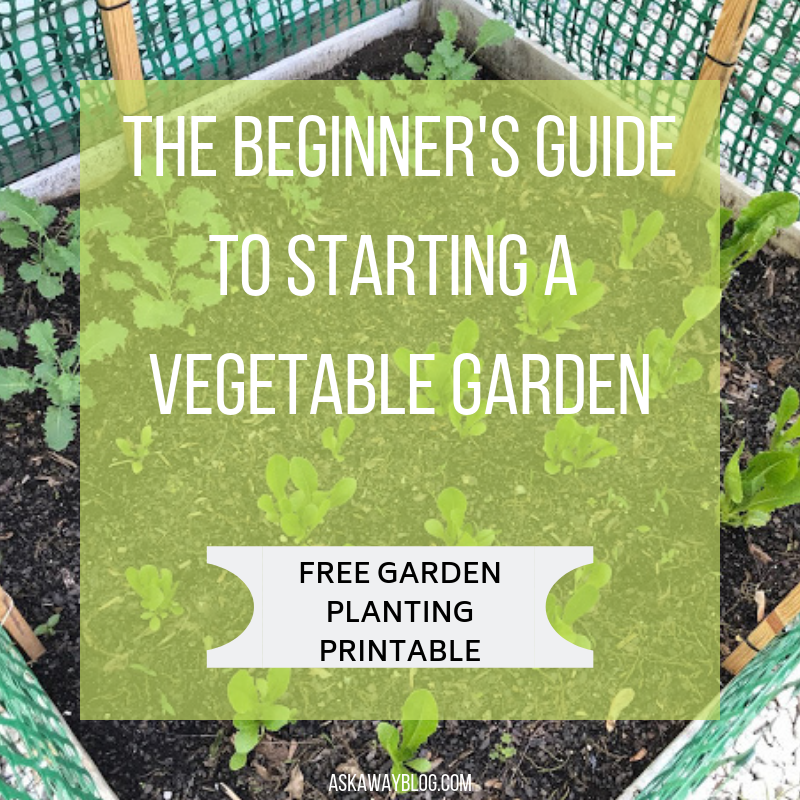 Once you get started it's relatively cheap to maintain every year and you can grow your OWN FOOD which not only saves you money (how often does produce from the grocery store go bad in your kitchen before you can eat it?) but you also are connecting with nature and your environment. It's very rewarding. A lot of people that recently have moved into a house with a yard have asked me where to start when it comes to a vegetable garden so here's some advice to get you started. The hardest part of living healthily isn’t necessarily finding the motivation to do so but finding the right routine to follow. People often disagree as to the healthiest way in which we should all live our lives. You might find yourself wondering: what’s the secret to it all? Well, in this article, we’re going to talk about some of the simple things you need to remember if you want to take care of yourself and enjoy a healthy life in the long-term.